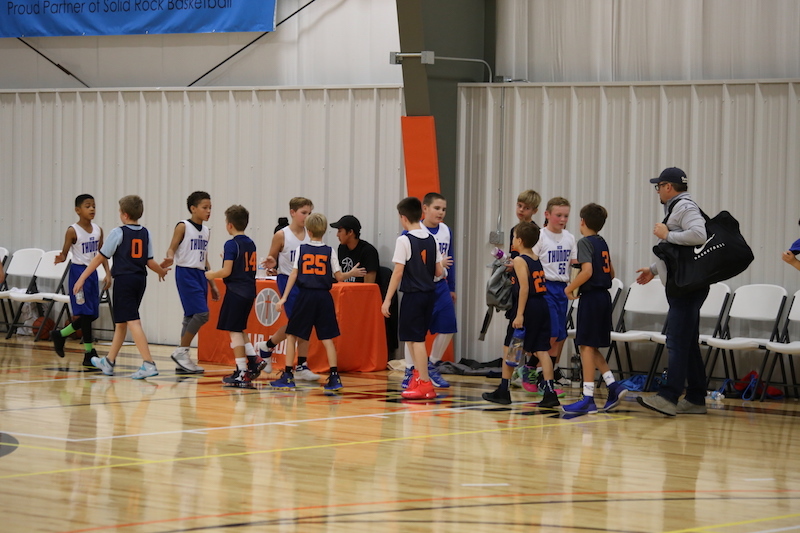 Solid Rock is committed to having the best basketball tournament experience in Oklahoma. It is our desire to bring the best experience to not only the athlete, but the coaches, spectators, and families. Some of the ways that Solid Rock ensures that our tournaments are properly run include: specially trained officials to referee the games with professionalism, integrity, and consistency, visible owners and staff that are there to view all games and the atmosphere in which they are being played, fully staffed Triple Threat Café to ensure the participants and families have a place to refuel and relax in between games, and quality clock and game management employees to ensure an accurately run scoreboard. Make plans now to attend a Solid Rock Tournament, you won’t want your team to miss out. 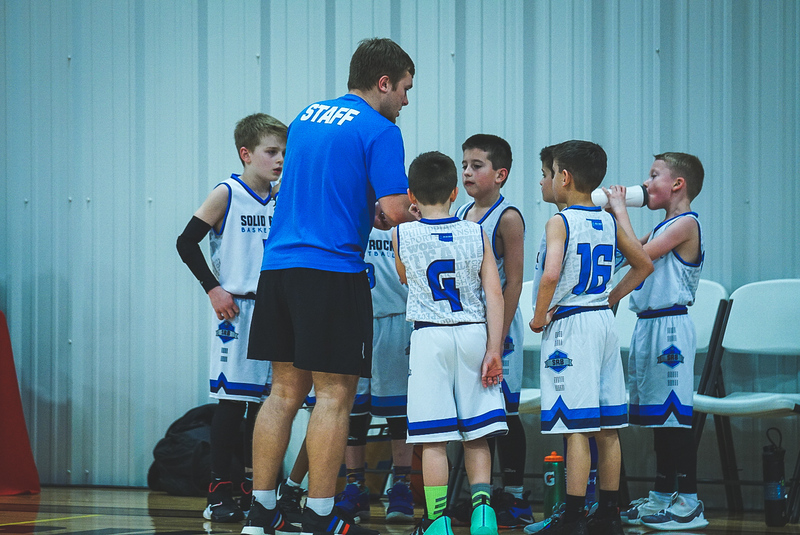 We have Solid Rock Tournaments, One Day Tournaments, 3 on 3 Tournaments, and provide an excellent facility to host many other tourneys as well! Choose Tournament Box Below to Learn More! Solid Rock Basketball will hold our own tournaments throughout the year in our clean, new, state-of-the-art facility. 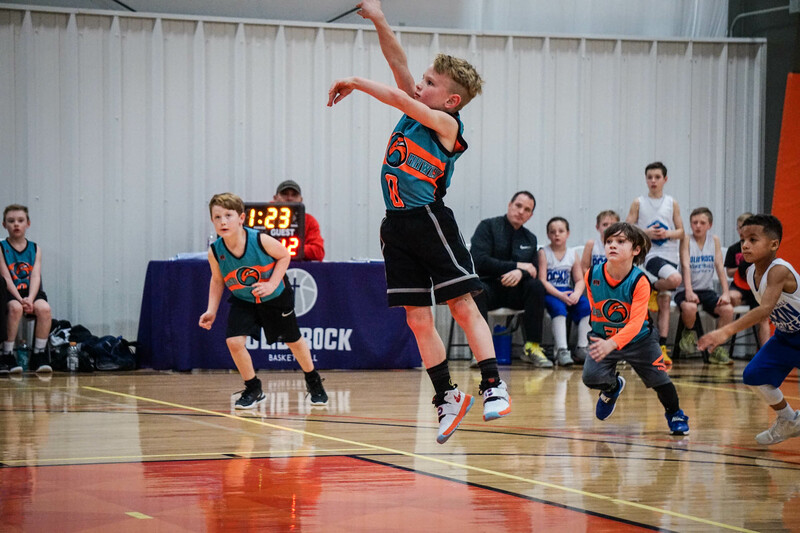 View our upcoming events to find upcoming Solid Rock Basketball tournaments. Solid Rock Basketball hosts a wide variety of other tournaments as well. To learn more about and register for upcoming tournaments, view our events calendar. *When registering for any tournament being held by NETS, please use the following code MM50-36 and you will receive $50 off the registration fee. A list of all tournaments can be found at www.netsregister.com. Don’t wait to claim your spot as this discount will expire on April 8th. Solid Rock Basketball also very popular 3 on 3 tournaments! These tournaments are a great way to get players moving and touching the ball much more than they might in a traditional 5 on 5 setting. Teams in Solid Rock 3 on 3 Tournaments may have a maximum of 5 players per team. View our calendar to learn more about our upcoming 3 on 3 tournaments!